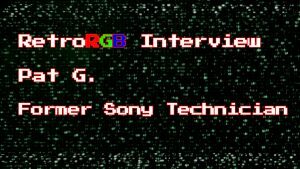 Questions poured in after my interview with Ikari about the SD2SNES Pro (AKA SD2SNES MK.III), and he was kind enough to answer them all. 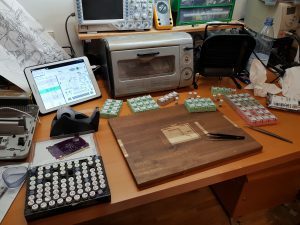 He also shared new photos of his SD2SNES Pro prototype units. Below is a transcript of our conversation. SmokeMonster: Thanks again for joining me for the video. Could I ask a few follow-up questions for RetroRGB.com? SmokeMonster: I forgot to ask how the Pro’s new save states work? The problem with sound on save states is that the APU (S-SMP + S-DSP) is an independent system on the SNES that only has 4 I/O ports to communicate with the SNES CPU via a software protocol. Once a game has its sound code up and running in the APU there is no way to interface it in a universal way, i.e. you can’t get the state of the APU at runtime at all. I hope to overcome this limitation by running my own APU implementation on the FPGA which makes me the “owner” of its state too, so I can grab it whenever I want. The original APU would be silenced by running a little hook on reset that uploads an infinite loop so it doesn’t react to any CPU access. The sd2snes would then override the bus with its own APU responses accordingly. Unfortunately this method won’t work on a Super Nt because bus override hacks simply don’t work on it. There’s another way but it may be prone to desynchronization. SmokeMonster: Thank you–it’s much more complex than most people would think, and that explains why you need so much more power to pull them off. 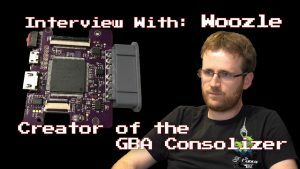 SmokeMonster: Will the original SD2SNES still get updates well into the future, when things like S-DD1 come out? 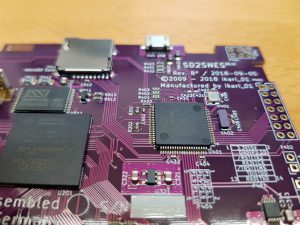 SmokeMonster: Also, does the new Pro PCB fit the old SD2SNES cartridge cases, for those who bought the special LED Pipe versions in particular? Ikari: I took some care to put the LEDs exactly in the same locations as before, so the light guides should pick up the light. However they are now SMD LEDs so I can’t say for sure how much cross-talk they might get. 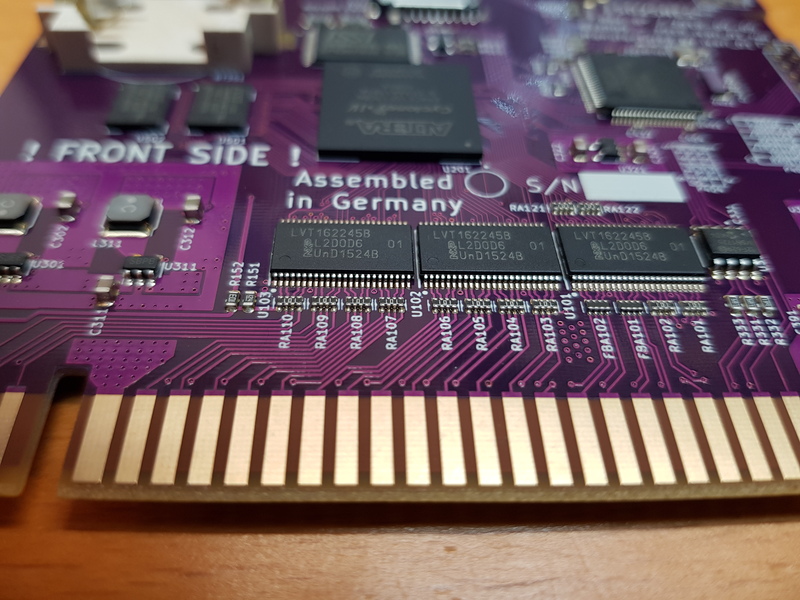 SmokeMonster: Cool, so could you probably swap the Pro PCB into older SD2SNES cart shells, and you might just have slightly bigger cutouts due to the switch to MicroSD? Ikari: That’s what I’d expect. With Rev.J I got some feedback from SAG via krikzz and changed the shape of the PCB to their specification. Mk.III (“Pro”) inherits the change. The PCB tweet picture from krikzz still shows the older shape though. Might be from an early run. The final boards are going to be matte black I think, and will be assembled in Ukraine.